You'll be £25.00 closer to your next £10.00 credit when you purchase Cold War Spymaster. What's this? 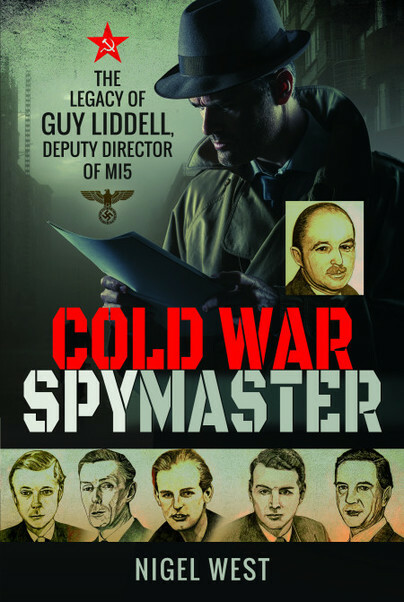 ‘Cold War Spymaster’ is presented in a stripped and stark security service vernacular; however, this book may satisfy those fascinated by the intense early Cold War intelligence battle, which has overtones to this day. Despite the parallels this book is mainly for the specialist Cold War historian.